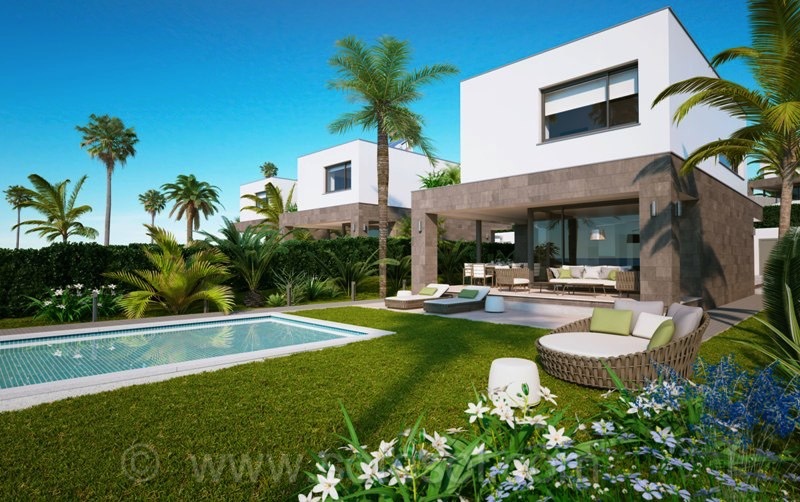 SotoSol - the easiest and most comfortable way to find your ideal property in Sotogrande, Spain. 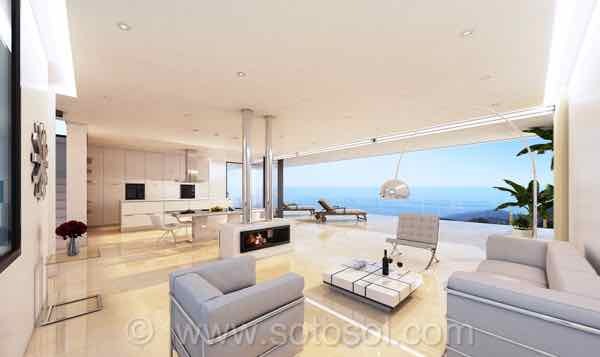 SotoSol will help you own or rent a property in one of the best locations on the Costa del Sol. With over a decade of experience in this area, we have gained the confidence and respect of many owners to assist them with the sale, rental or property management of their homes. 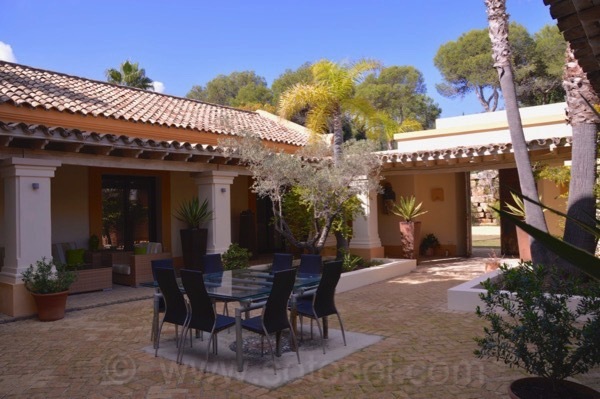 We have an excellent selection of properties, ranging from luxury villas in the most private locations, to apartments or town houses right on Sotogrande's Marina and Yacht Club. Various of these homes have their private berths directly in front of the property. If you prefer to live away from the busy coast, we also offer plots and fincas in the neighbouring areas, near the quaint white villages found a little inland, oron the unspoilt south western coast (Costa de la Luz) of Spain. We work closely with a team of lawyers, bankers and finanacial advisors, which we can recommend in helping to make your purchase or rental as easy and enjoyable as possible. Please take a look through our website and if there is anything we can help you with, please do not hesitate to contact us. Wishing you all the best in Sotogrande and on the Costa del Sol!